Give 2016: Starve Hunger. Feed Hope. ​"You’re not just providing a meal to somebody, you’re actually helping to rebuild their life. 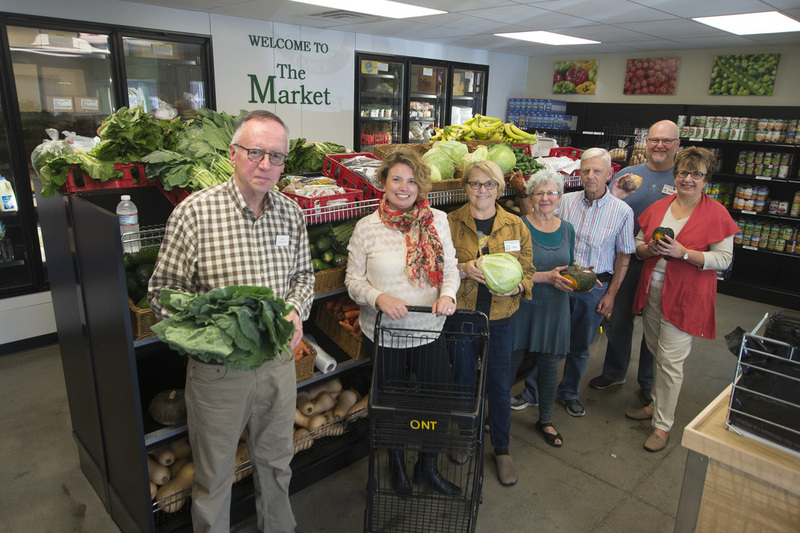 If I didn’t have people donate to Our Neighbors’ Table, I wouldn’t be standing here today...Whether your gift is $1 or $100, it will make a difference in someone’s life." ~Justin, former guest, current ambassador, volunteer, and donor. 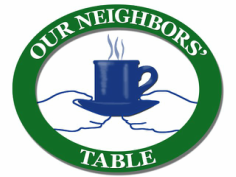 ​In 2016, Our Neighbors' Table will provide 600,000 meals to more than 3,000 residents living in northeastern Essex County. Gifts from neighbors like you are the only way we can do it. Every $1 you give puts 1 more meal on the table. Food insecurity knows no season. As a sustaining donor, your support will ensure ​ONT has the resources to provide nutritious foods to our neighbors year-round. Set up a monthly today. Thank you for offering a brighter tomorrow!